MI6 chiefs briefed both Mrs May and Home Secretary Sajid Javid over the East London teenager’s alleged role in preparing jihadis before they carried out suicide attacks. Begum fled the UK and joined the vile death cult in 2015 when she was just a school girl. 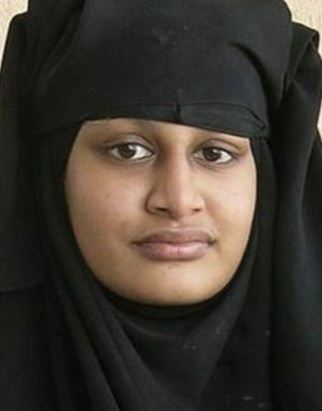 It is known she had three children – all of which have since died – with a jihadi fighter.